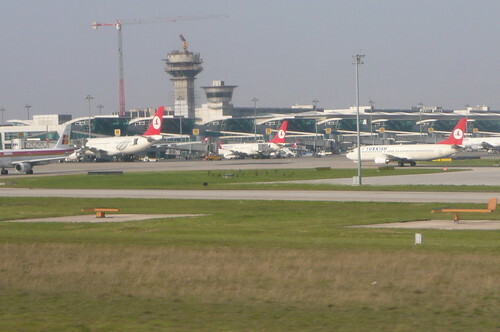 Istanbul International Airport is one of the international airports in Istabul, Turkey. It is located in Yeşilköy, on the European side of the city, 24 km west of the city centre. In 1980, the airport was renamed to Atatürk International Airport. In 2011, total passengers were 37 million, making it the 29th most busy airport in the world. Fly into this European Asian city and rent a car to explore. Book online through Istanbul Airport Car Hire and avoid any undesired queues after you land.